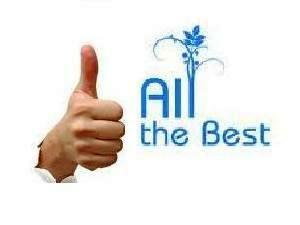 Board of Secondary Education of Rajasthan (BSER) announces the results of Rajasthan Varishtha Upadhayay Exam 2012. 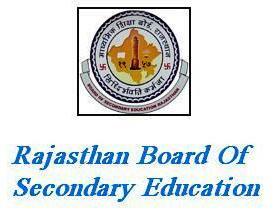 Board of Secondary Education Rajasthan Results May 2012 on the rajasthaneducation.net website. Candidates who take part in the examination of Rajasthan Varishtha Upadhayay 2012 can check their results on the website of Rajasthan Education Board. Rajasthan Varishtha Upadhyay Result 2012 – NOW AVAILABLE on the Rajasthan Education Board Website. Candidate must know their Roll Number before going to check results online. Just select ‘Rajasthan Varishtha Upadhyay Result 2012’ category in the dropdown list and enter your Roll No. to check the results online.